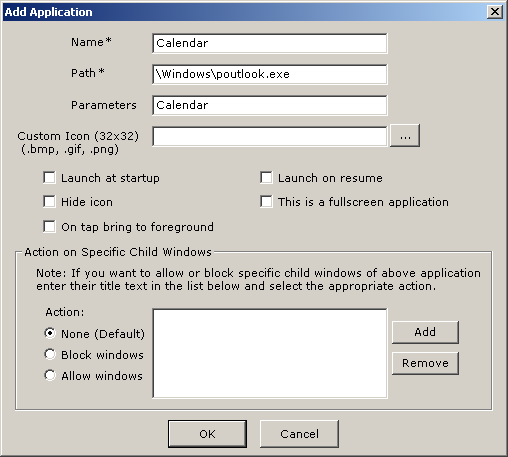 If you have used Remote Window option in Remote Manager tool in SureLock Studio, you would have noticed that windowspoutlook.exe is the executable that is responsible for showing calendar, tasks and contacts windows. There are no 3 different applications. 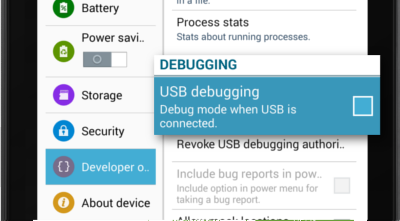 How is this achieved? 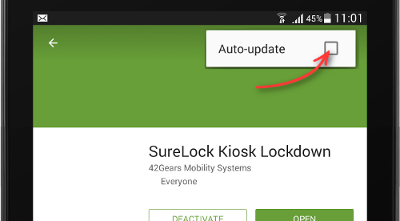 proper parameter in application entry screen in SureLock Studio. Launching windowspoutlook.exe without any parameter will not do anything.